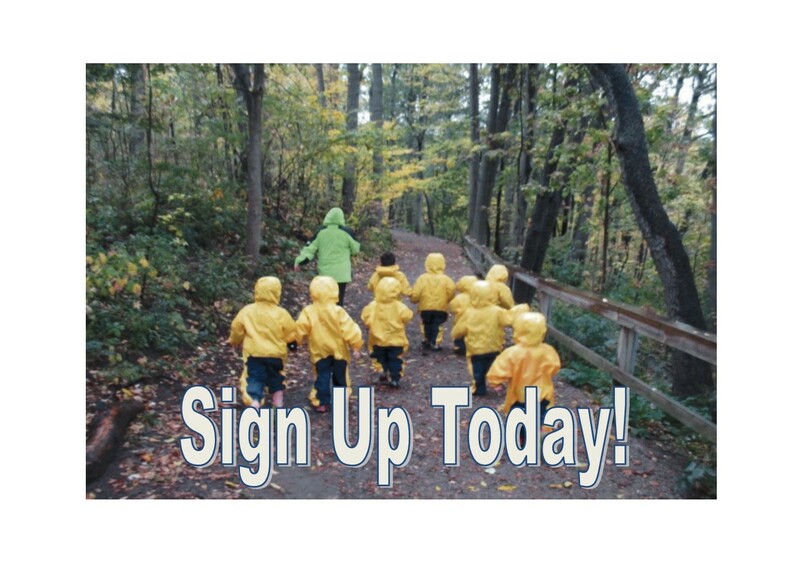 Our early learning and family support program for children 2.5-6 years old. 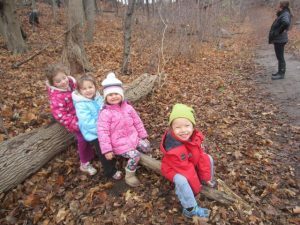 An early learning environment that follows Indigenous teachings and knowledge that support the growth and development of children and families. 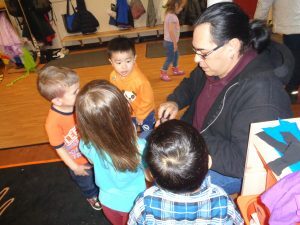 Early Years Centre and Outreach Program is a program for children up to the age of six and their parents or caregivers to take part in free interactive play and learning experiences that embed culture and traditional teachings for all families. Elementary and Highschool support for students and families. 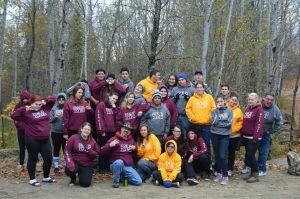 Connecting community and culture for student success. 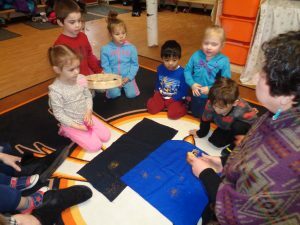 Supporting Indigenous education in schools.